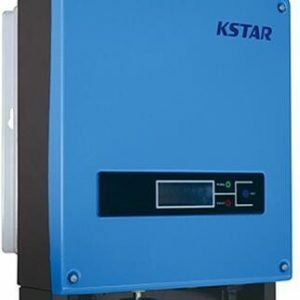 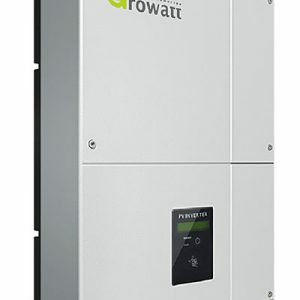 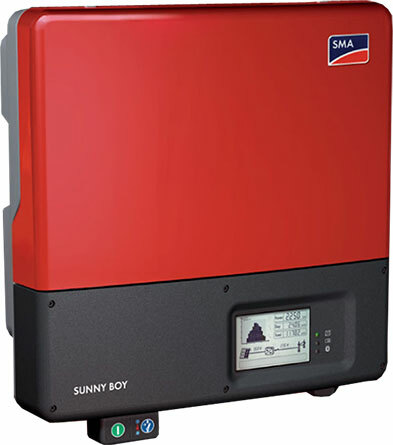 More communicative, user-friendly and efficient than ever, the Sunny Boy 3000TL, 3600TL, 4000TL and 5000TL are setting new standards in inverter technology. 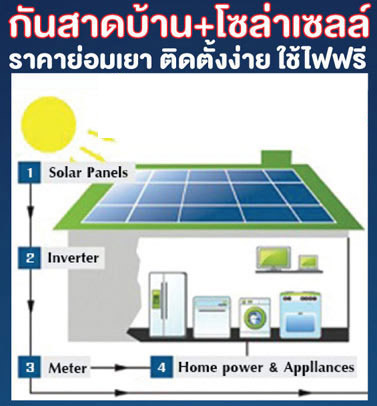 A modern graphic display, readout of daily values even after sunset, simplified installation concept and wireless communication via Bluetooth: the new Sunny Boy fulfill every wish. 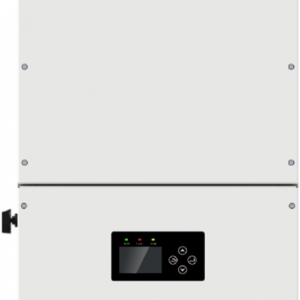 With a peak efficiency of 97 %, the transformerless devices Sunny Boy 3600TL, 4000TL and 5000TL provide an optimal solar yield, maximum flexibility in system planning and exceptional module compatibility, and they are the first choice for ambitious generator designs.